When it comes to auto accidents, none have the potential to be as inherently deadly as rollover accidents. According to a report published by the National Highway Traffic Safety Administration (NHTSA), rollover auto accidents are more likely to end up causing a fatality than any other kind of auto accident. This is largely because the motor vehicles that are most vulnerable to rolling over are also the motor vehicles with roofs least likely to withstand the force of an impact with ground. Many of these vehicles are older models that are not sufficiently “crashworthy” - that is, they do not offer appropriate protection to their inhabitants in the event of a rollover accident. Rollover auto accident cases can be complex, requiring exceptional investigation and accident reconstruction skills to handle successfully. At the law firm of Gary A. Zucker & Associates, P.C., our personal injury attorneys have the resources, skills, and wherewithal to handle even the most complicated cases involving rollover auto accidents. Our Brooklyn, NY lawyers are adept at collecting the most compelling evidence available in order to present the strongest cases possible on behalf of our injured clients. If you or a member of your family has been injured in a rollover auto accident, or if you have lost a family member in such an accident, we urge you to contact our law firm for a case evaluation today. 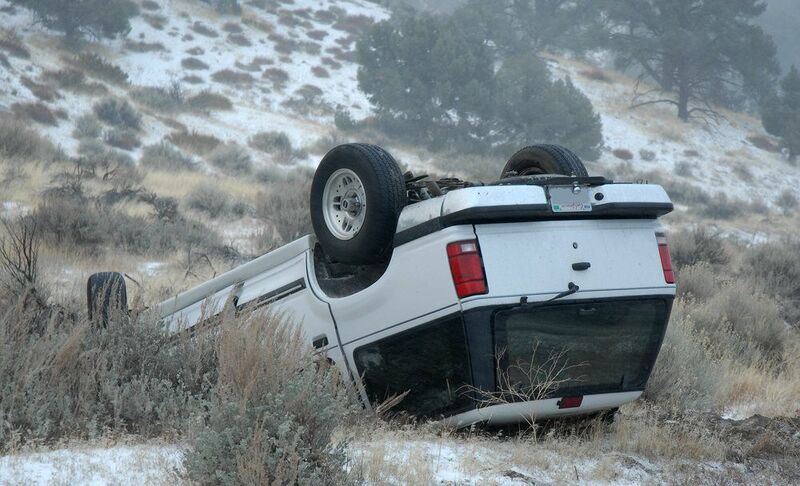 What types of vehicles are commonly involved in rollover accidents? SUVs built in the 1990s and early 2000s were notorious for rolling over and for their poor crashworthiness. Modern SUVs are built to a much higher standard of safety for the most part; however, SUVs remain the type of vehicle most commonly involved in rollover accidents. What are the most common causes of rollover accidents? Whatever the cause of your rollover accident, it may be possible to demonstrate that you or your loved one’s injury, or the death of your loved one, was caused by a design flaw in the vehicle. If so, our attorneys will investigate the possibility of filing a product liability lawsuit against the manufacturer of the vehicle. To arrange for an evaluation of your rollover auto accident case, please contact our personal injury attorneys today.